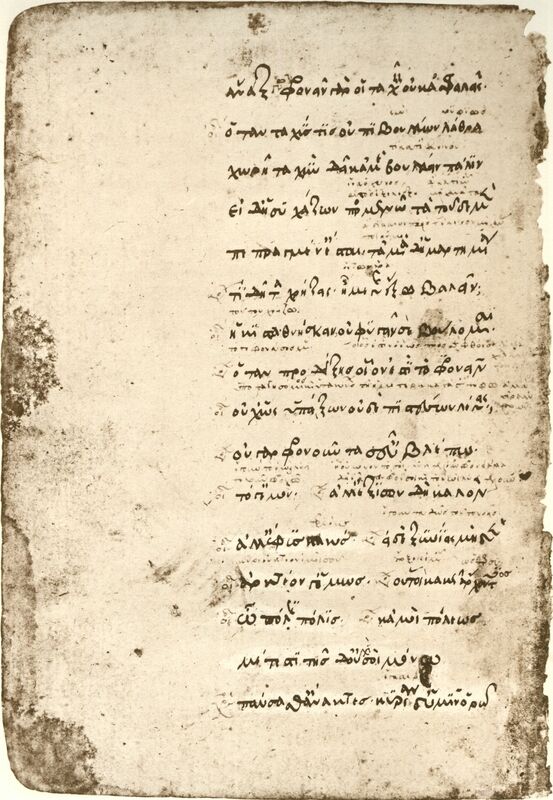 Sophacles's Theban plays include Oedipus the King, Oedipus at Colonus, and Antigone. 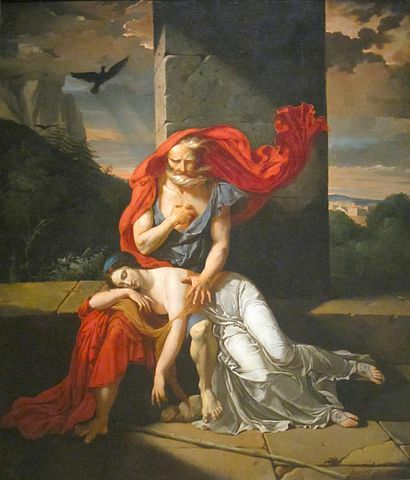 He wrote Oedipus at Colonus last (406 BCE), shortly before his death, though the play is second in chronological order of events describing the end of Oedipus' tragic life. He starts off blind and banished, it just gets worse from there. Return to the Sophocles library.